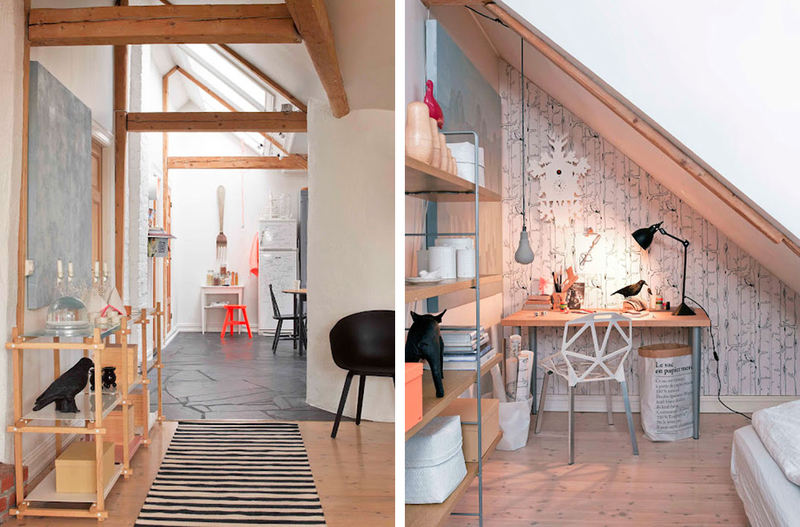 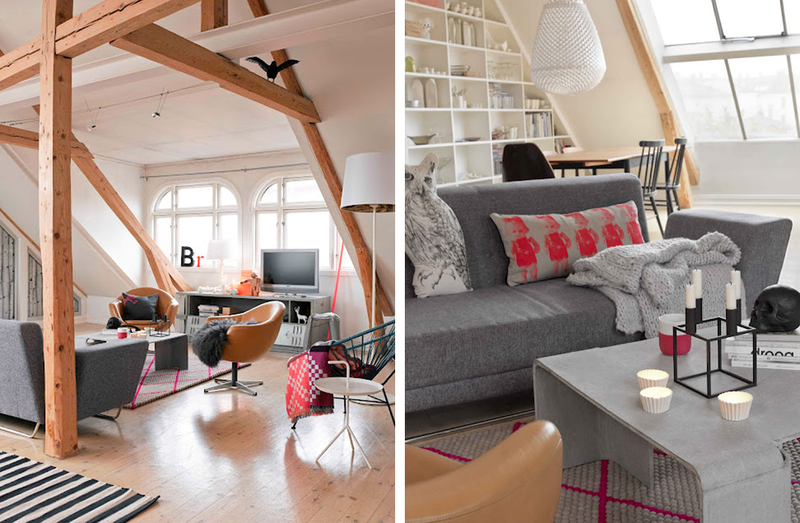 The home of Silje Aune Eriksen...black, white, wood, leather...and pink (my current favorite alternate for yellow)! I love it. 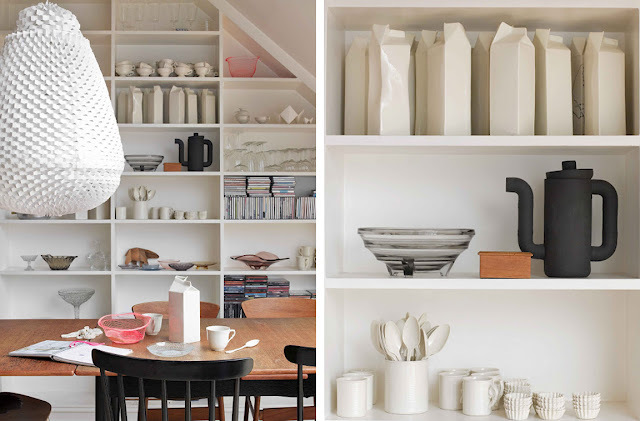 Photography by Trine Thorsen for Elle Decoration.